When a major cruise line wanted to revolutionize their customer experience, they had 10 days to implement an extensive infrastructure. Learn how Kforce helped them reach their digital transformation goals. When our customer sought to improve business efficiencies, they lacked the right talent to execute a Robotic Process Automation platform. 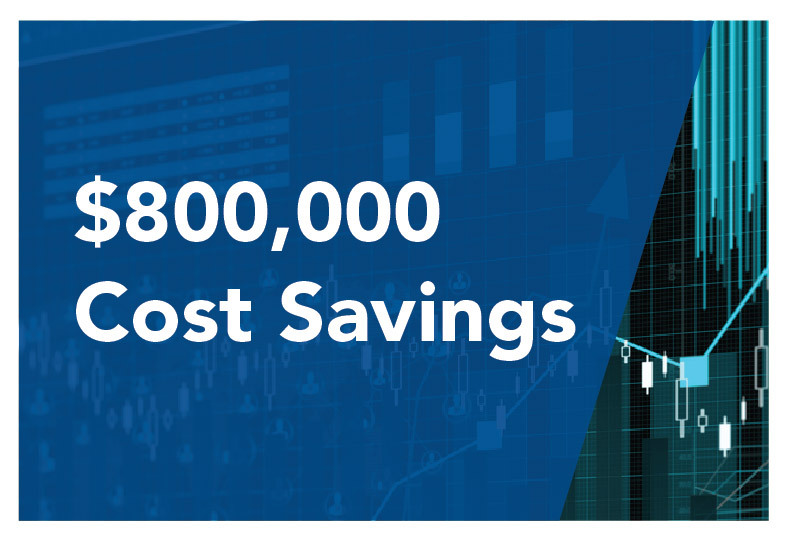 Learn how a Kforce RPA team implemented 11 robots and saved a company over $260,000. A multinational IT company lacked the bandwidth to support the large number of tech incidents occurring on their cloud hosting platform. Kforce delivered a 24-person operations team to build a centralized monitoring platform that resulted in $800,000 of cost savings. A multinational IT corporation seeking to upgrade their cloud services encountered limited resources and an aggressive timeline to meet their release date. Kforce provided the client a custom project team with a two-phased solution, reducing hiring time by 50 percent. Struggling to meet federal security standards and fix security vulnerabilities, a technology corporation turned to Kforce for a custom solution. With Kforce’s Managed Engagement model, consultants fixed the client’s security posture, while implementing a new SDLC process. A major technology organization experienced significant challenges with their “go-to” supplier for test operations resources. Partnering with Kforce, the client was able to gain new efficiencies through supplied speed-to-market, project management and on-site leadership. When an IT leader sought to optimize their talent acquisition for two large-scale initiatives, the company turned to Kforce for help. With Kforce’s Managed Engagements solution, a top IT talent team was formed, giving priceless time back to the client for other critical deliverables.